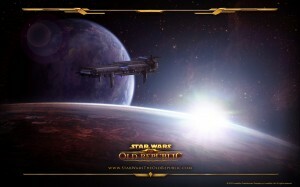 Bioware announced today the availability of Star Wars: The Old Republic servers for the Asia Pacific region. The servers will go live March 1, 2012. The exact location of the servers is still unknown, but they are supposed to be within the region. Players in qualifying countries will be able to transfer characters to the new servers during a time window following the launch. The subscription fees will be identical to the current US fees ($14.99 per month, and rebates for 3 and 6 month commitments). Here’s the original article. The Sith Sorcerer and the Jedi Sage, although using light sabers are primarily casting classes. Both classes are able to heal and to deal burst damage through their Lightning or Telekinesis trees or using the Madness and Balance trees to deal periodic damage. Here are a few guides I came across when researching the Sith Sorcerer and the Jedi Sage advanced classes. 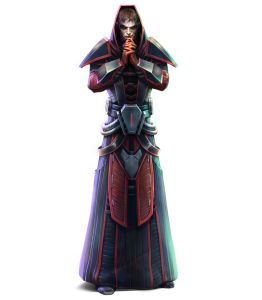 The SWTOR main forum hosts these guides for the Sith Sorcerer and the Jedi Sage. Both guides are nearly identical, having only translated the Sith and Jedi abilities and vocabulary. In the long run it’s probably easier to read the guide for the side you choose, since you’ll be much more familiar with the skill names. The guides themselves contain an introduction of the class, details about the three skill trees, builds for various scenarios, more information about the companions, about equipment and crew skills. Another set of great guides (PvE only) comes from sithwarrior.com, which wants to be the prime theory crafting site for SWTOR. There’s the Sith Sorcerer Healing Compendium, which of course is valid for Jedi Sage’s as well. Both, the Madness/Balance Sorcerer DPS Compendium and the Sith Sorcerer/Jedi Sage Lightning/Telekinetics Compendium follow SithWarrior’s standard format with ability descriptions, builds, how to play the build and how to gear. 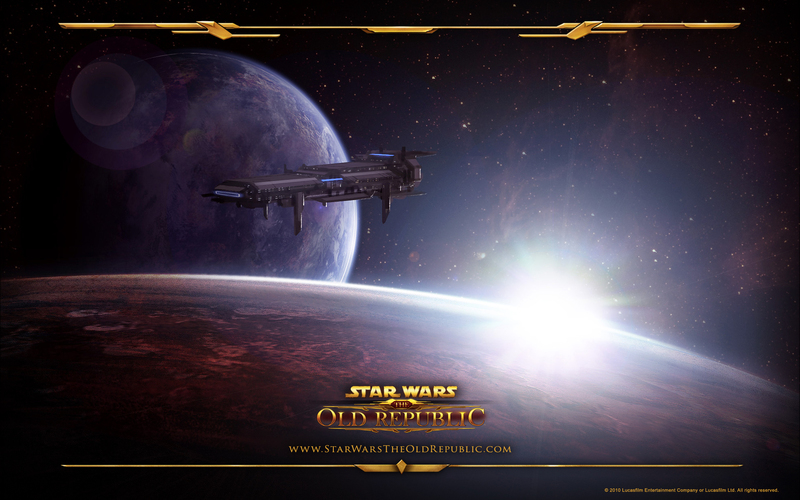 Star Wars: The Old Republic has started sending out progression guides by email to players who’ve reached level 10 for their class. The guides introduce the advanced classes to the players and give some insight into their capabilities. Since many players actually missed choosing their advanced class, the guide explains how to pick it while at the fleet’s docks. Furthermore, there’s a short section about Flashpoints and some more information about your brand new ingame companion is given. A quick rundown of the players crew skill options is provided and the guide closes with a description of the Warzones.